This is our standard Arri lite 750 plus redhead kit. The kit comprises of 3x 750w Arri redhead lamps with barn doors and built-in speed-rings, 3 lighting stands and a solid heavy-duty Arri flight case. 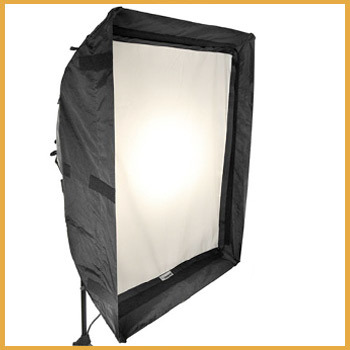 Combine them with some single channel dimmers, gels or chimera soft boxes to complete the look for your scene. 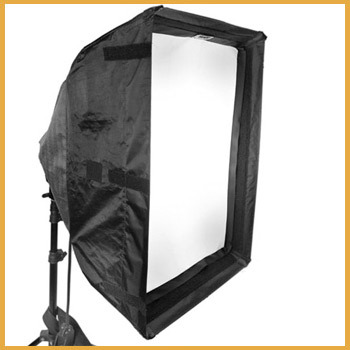 The soft boxes fit straight into the built-in speed rings making swapping from bar doors to soft boxes quick and painless. Supplied in an Arri flight case with 3 lighting stands and spare bulbs. 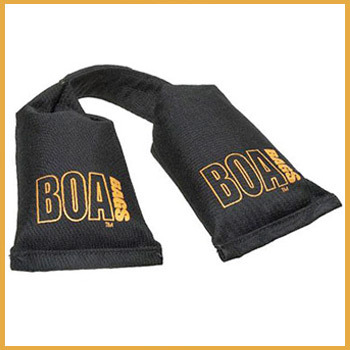 Shot bags are available on request - we have Boa bags (shot bags) and Arri standard 'empty' zip sandbags for C-stands.